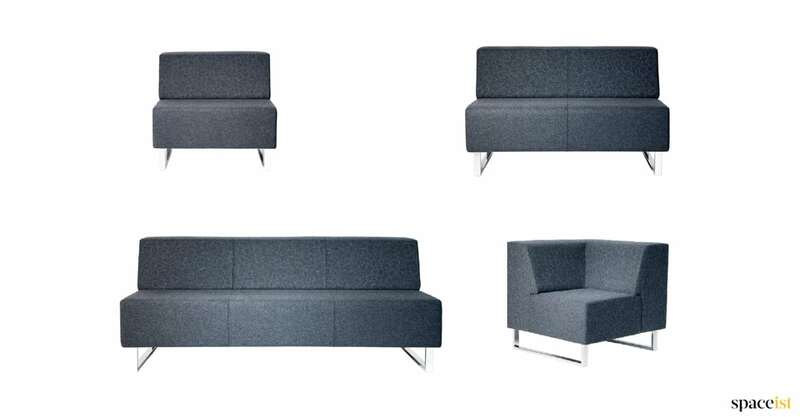 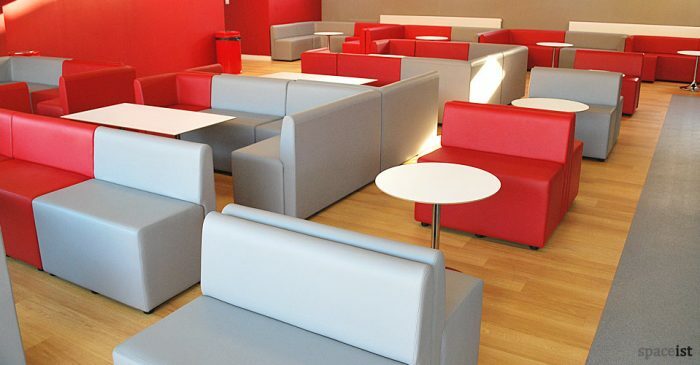 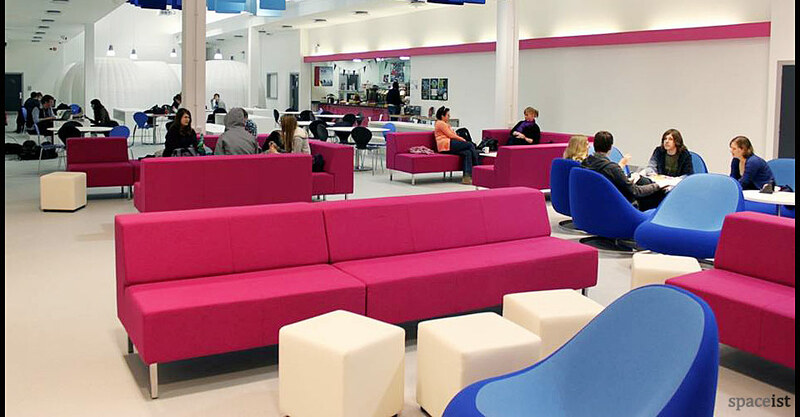 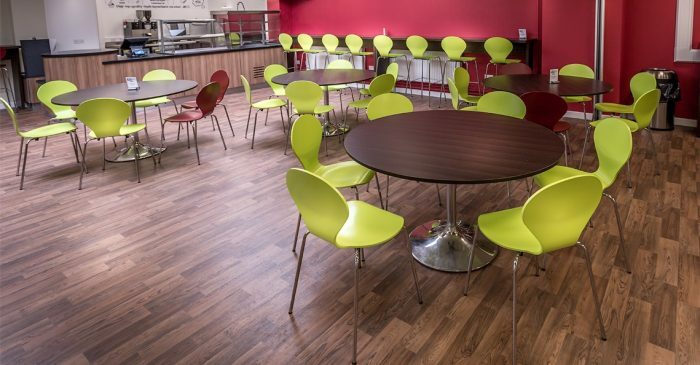 Categories: Common room furniture, Modular ranges, Common room sofas, Modular Furniture, Modular sofa range, Modular sofas, Staff furniture, Staffroom sofas, Featured Ranges. 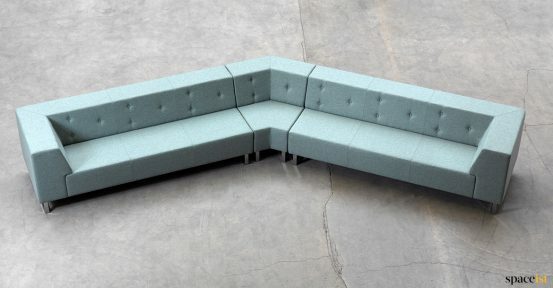 Pink modular sofa is available in the following lengths – 80, 120, 180 cm + bespoke sizes. 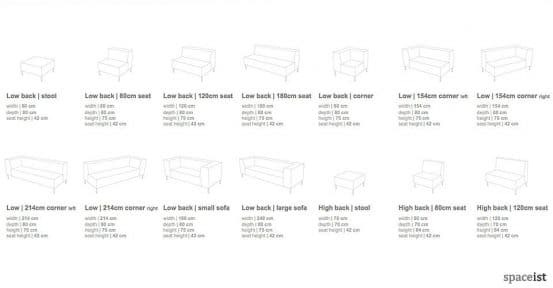 For full range of sizes and colours please download catalogue below. 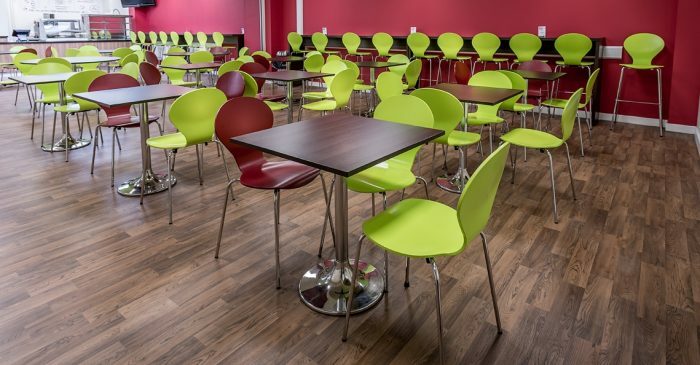 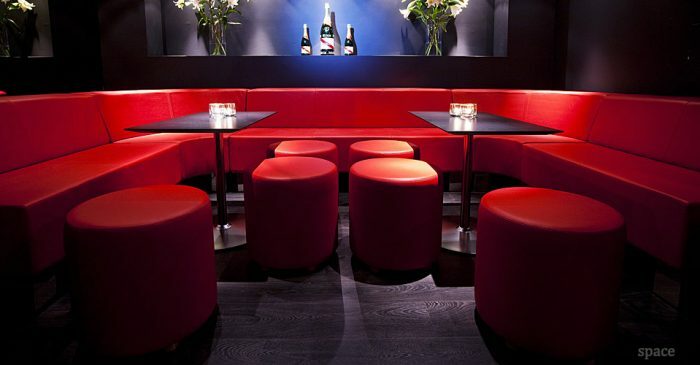 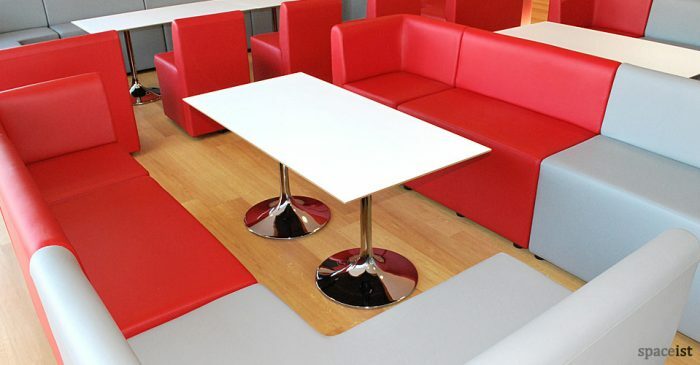 Red curved bar booth seating covered in wipe clean vinyl in red, blue, orange, pink, black, white plus a selection of colours.